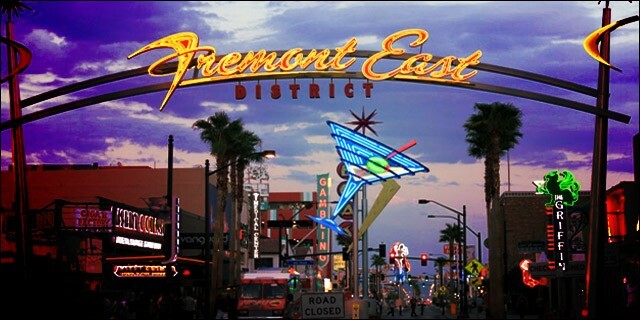 In a recent post for Tech Cocktail, writer Will Schmidt takes a look at the past year in downtown Las Vegas. On October 25, 2013, Tech Cocktail hosted the first annual Tech Cocktail Celebrate. Their team is now fast approaching the second annual Tech Cocktail Celebrate kicking off on October 6, 2014. Take a look back at some of the biggest changes, events, and announcements that have helped change the Downtown Vegas Community in the last 12 months here.